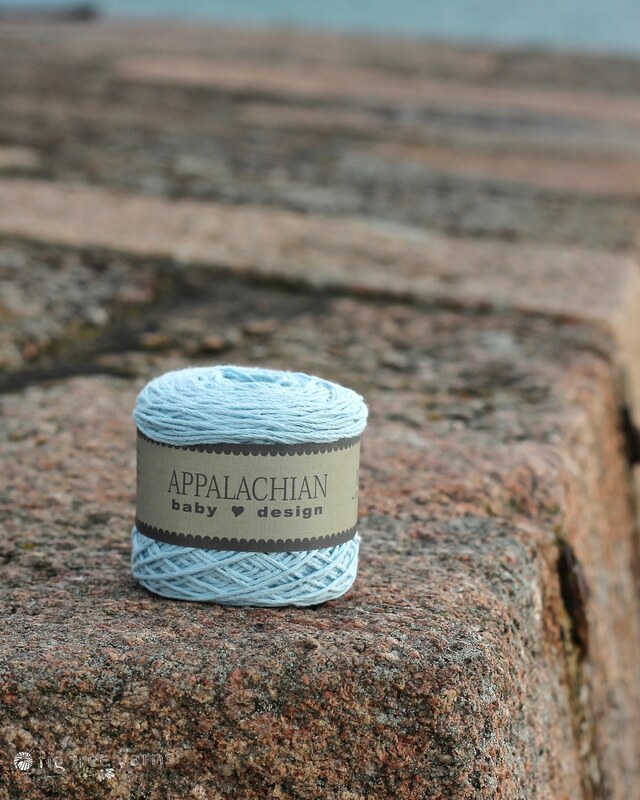 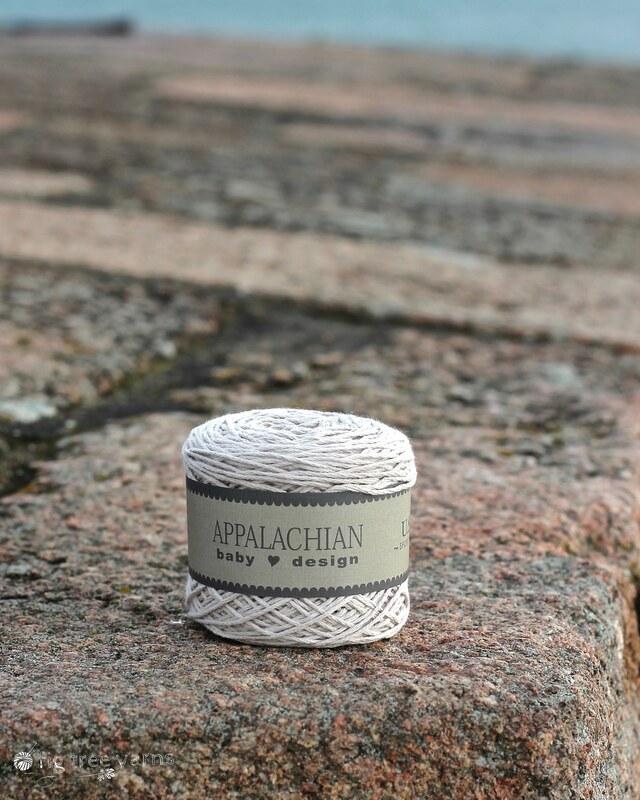 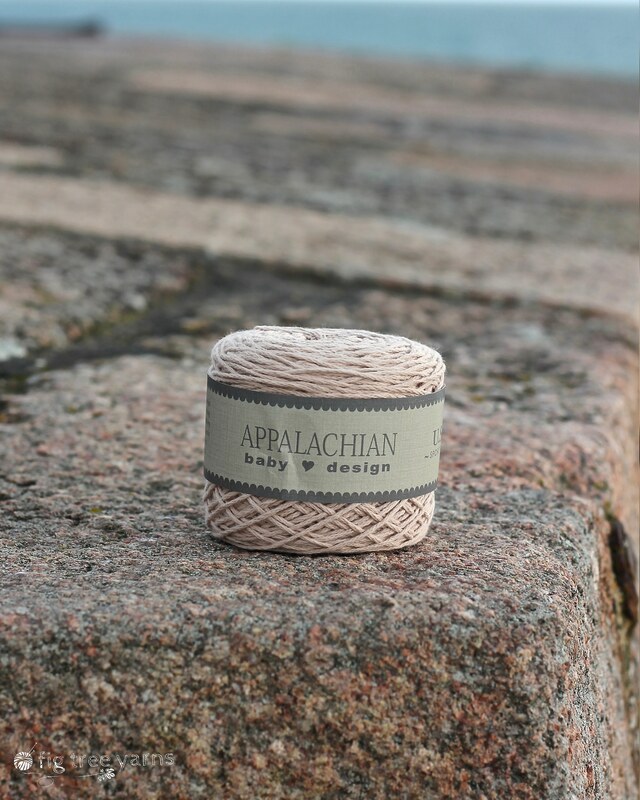 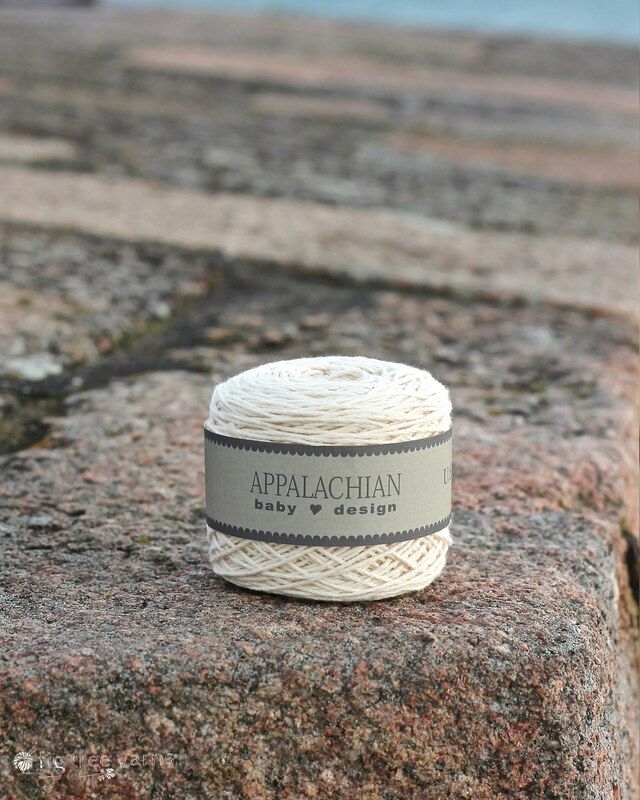 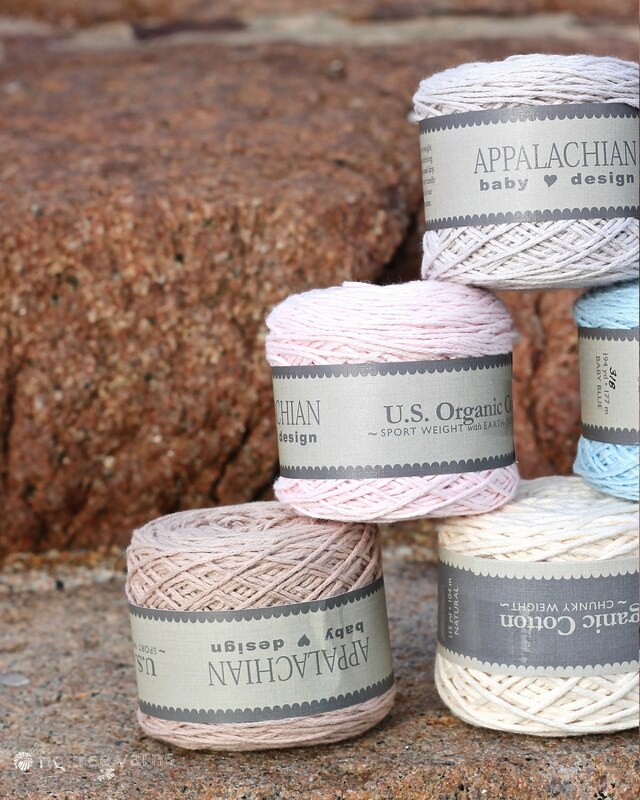 We are so excited to stock Appalachian Baby Design’s U.S. Organic Cotton, with their wonderfully soft yarn perfect for knits for tiny people. 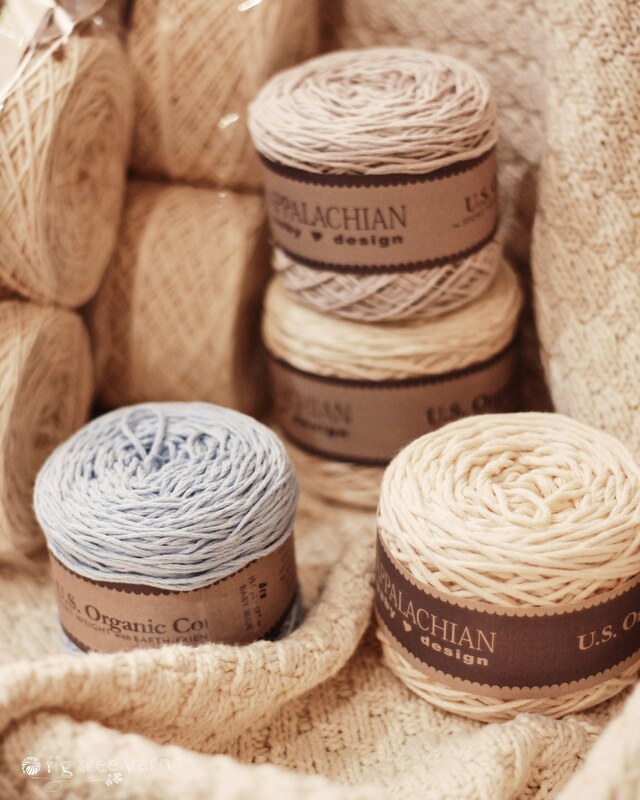 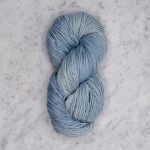 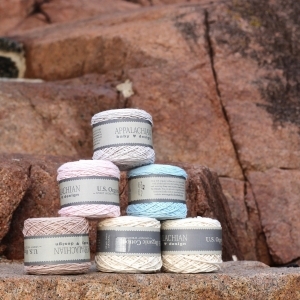 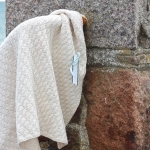 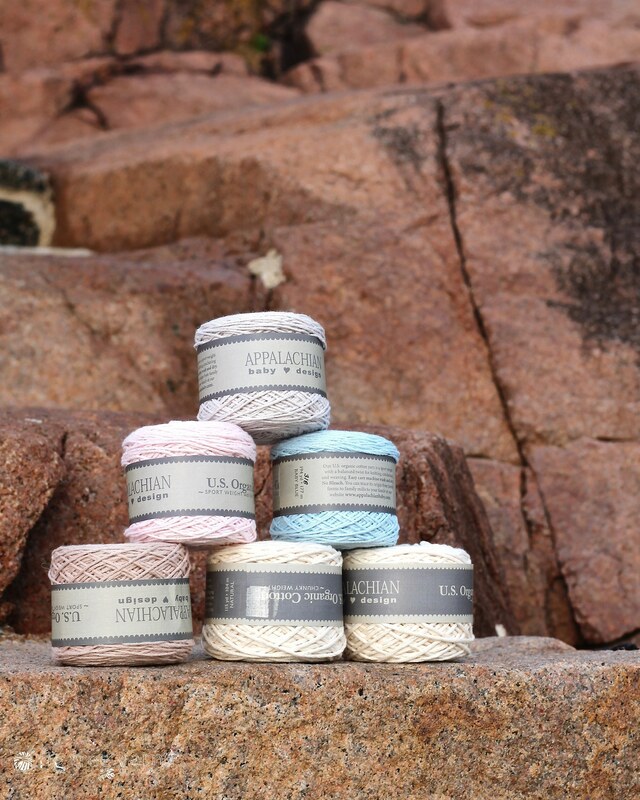 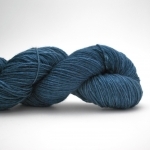 The U.S. organic cotton sport weight yarn is dyed using an earth-friendly, low impact dye process into a lovely collection of soft, natural colours. 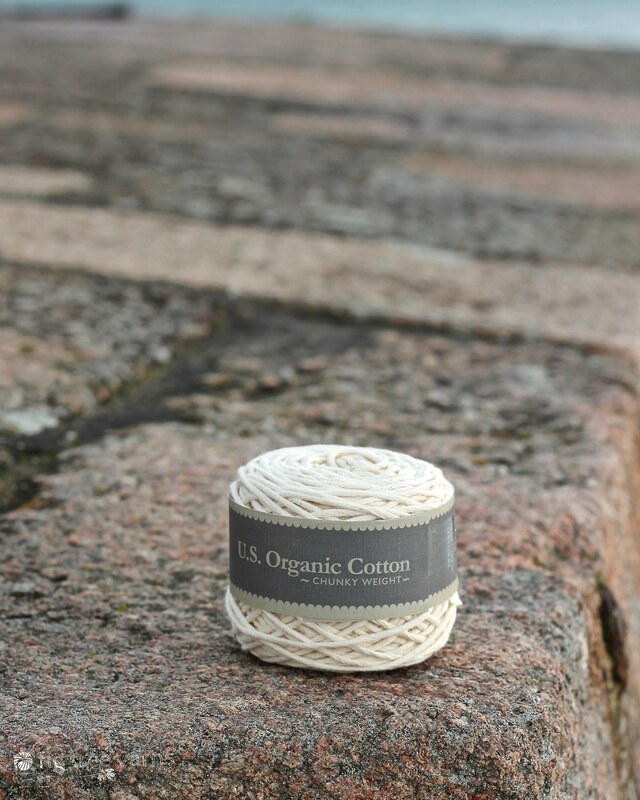 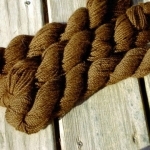 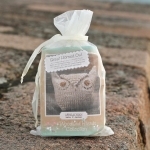 This is a balanced yarn that is easy care machine wash and dry. 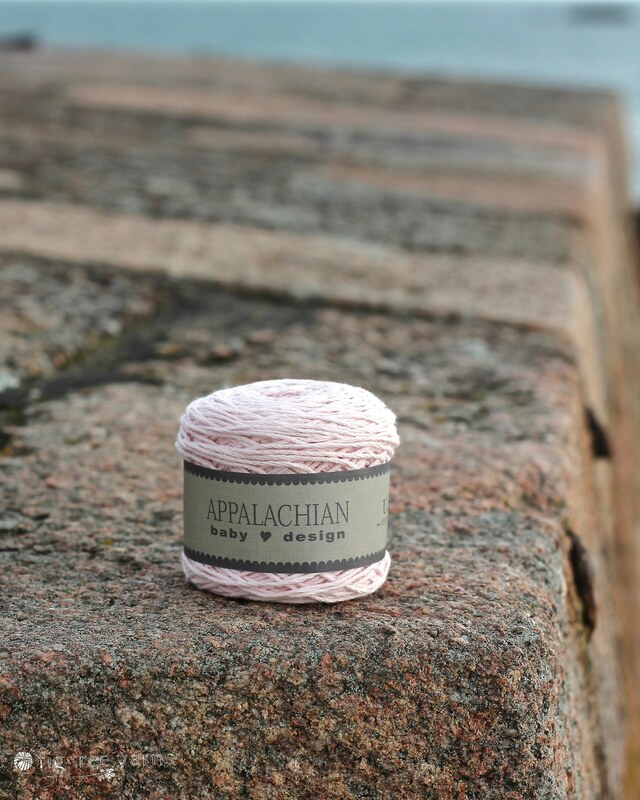 We also stock a selection of Appalachian Baby Design’s blanket and hat kits – go check them out and get inspired to knit something small and cute!